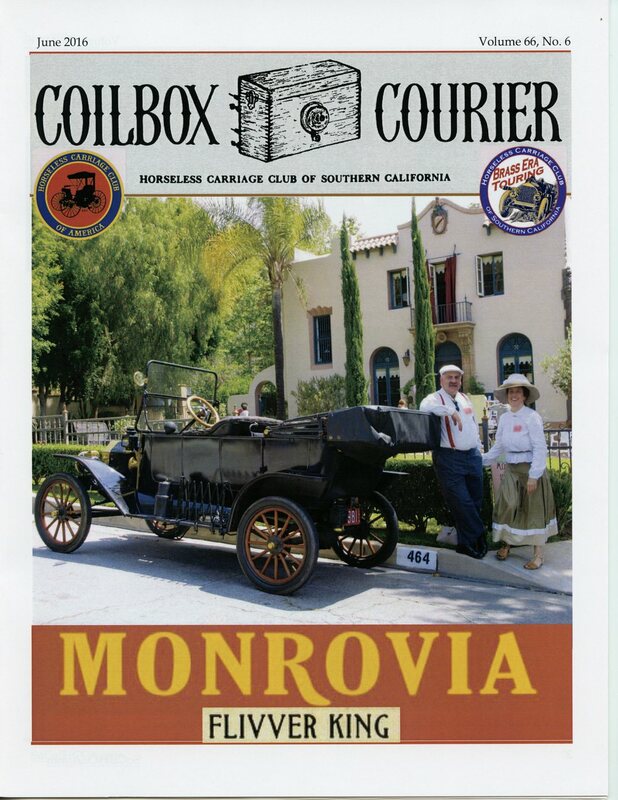 THE COILBOX COURIER IS OUR MONTHLY CLUB NEWSLETTER. IT IS AVAILABLE TO MEMBERS MAILED AS A PAPER COPY AND OR SENT TO THEM THROUGH EMAIL. 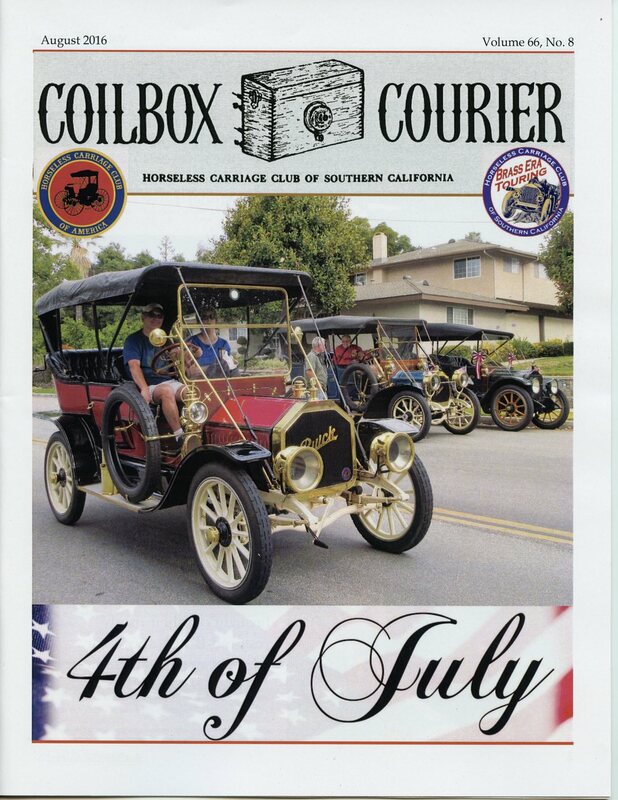 WE HAVE BEEN FORTUNATE IN THE PAST TO BE RECOGNIZED BY THE NATIONAL CLUB FOR THE QUALITY OF OUR NEWSLETTER. 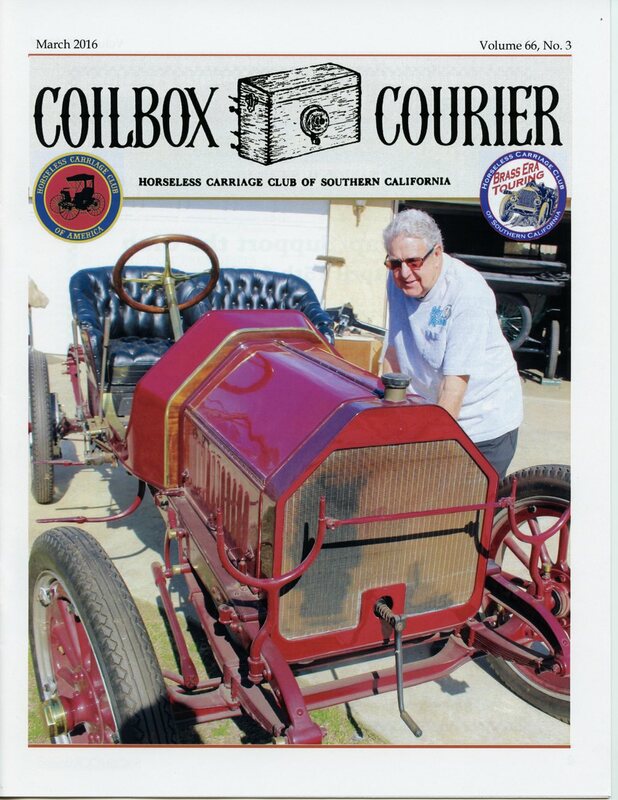 The Coilbox Courier started back in 1950. 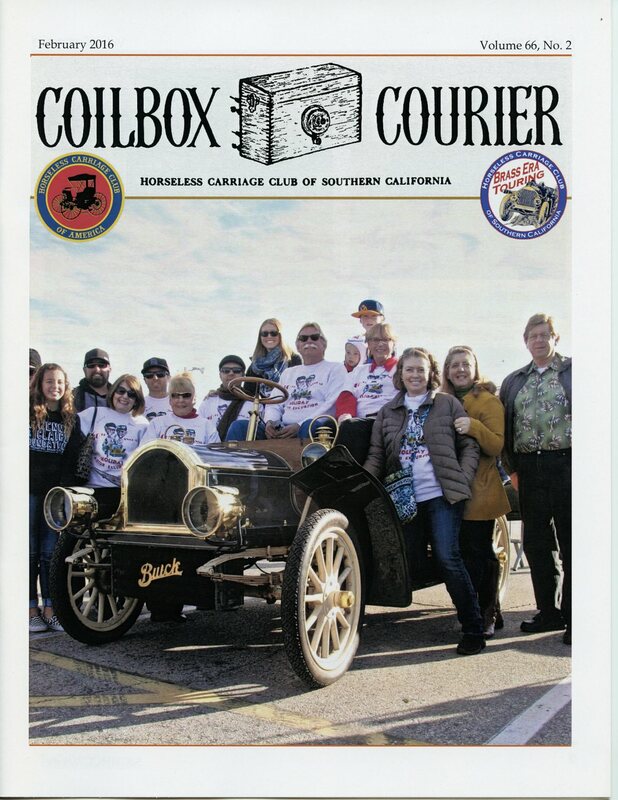 Since that time it has been published almost every month since by a team of volunteer editors that have used their skill, available resources, and tools available with the technology of the time to produce a newsletter that both informs and entertains our membership. Take a tour through the galleries to see how the Coilbox has changed and evolved overtime. More galleries will be added as time permits and holes in our history will be filled in as the issues or at least a cover photo are made available by the custodians of our club's history, its past members. What follows is the collection that we have started to put together in just the last year. 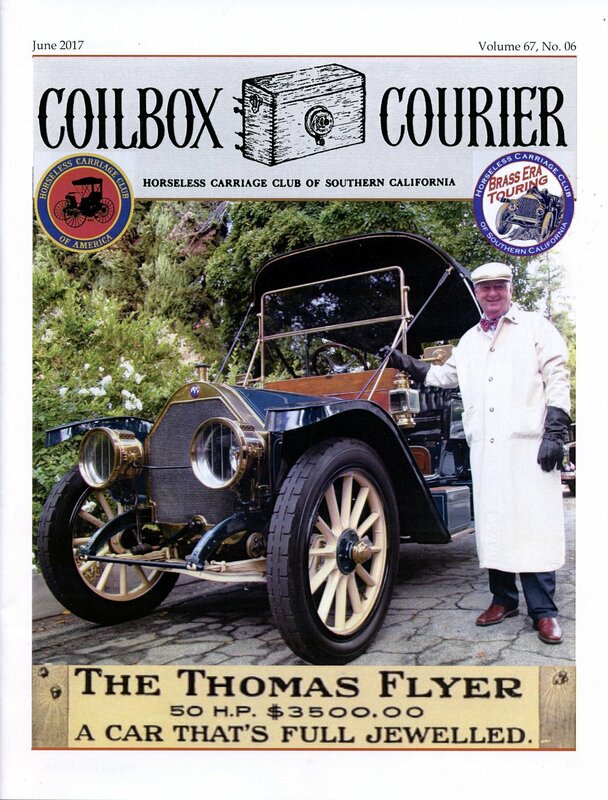 In time we hope to document the full history of the Coilbox Courier.